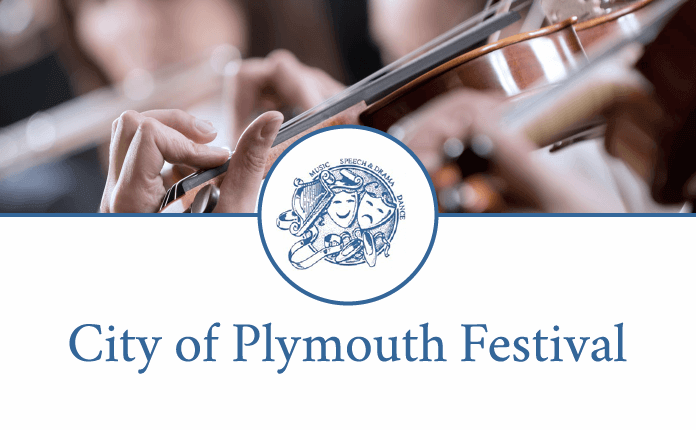 The City of Plymouth Festival of Music, Dance, Speech & Drama was founded in 1914 and is affiliated to the National Federation of Festivals. 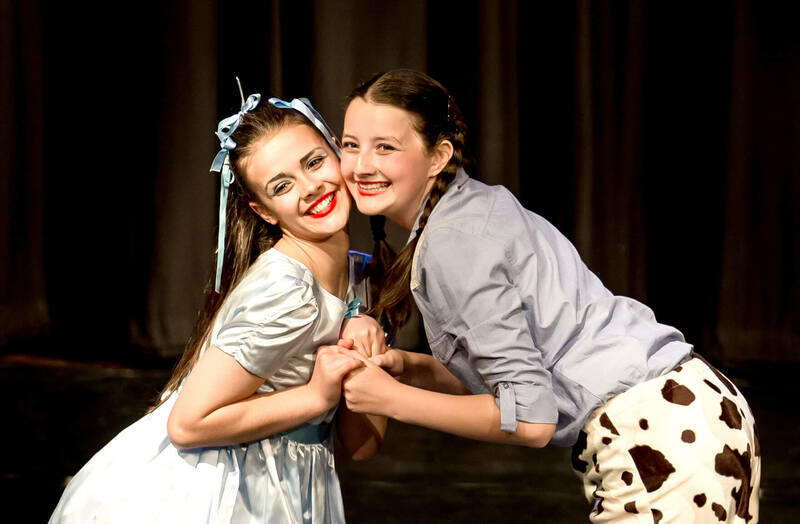 It is a charity run by volunteers who work hard to ensure children from across the city and neighbouring areas have an opportunity to take part in a celebration of music, dance and speech and drama. 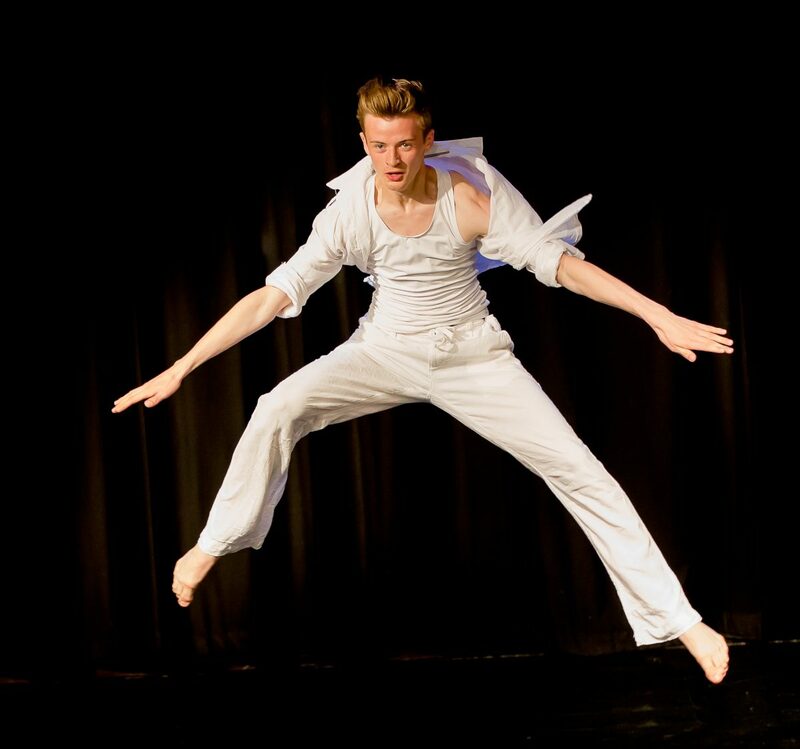 Young performers have fun, gain invaluable performing experience receiving constructive feedback from a professional within their field. We aim to ensure that every performer enjoys a happy festival, has a memorable experience and can’t wait to return next year. The dance festival is held annually in July, with the music, speech and drama festivals following in November. 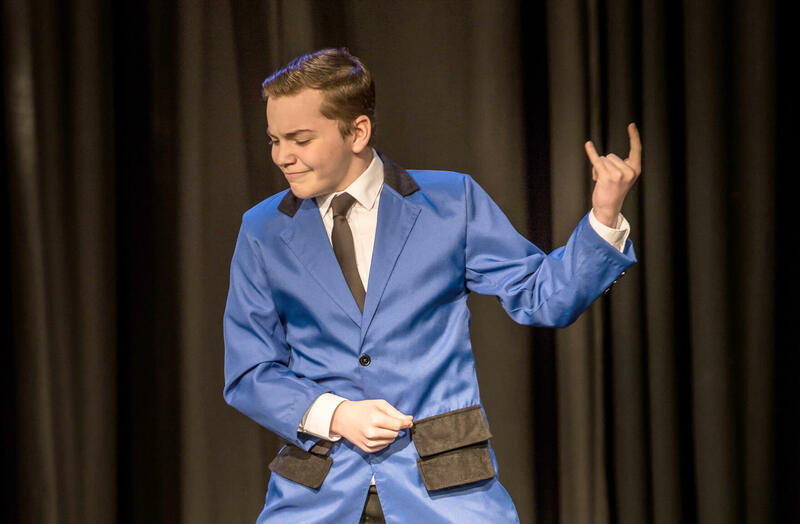 The 2019 Dance Festival is being held at Lipson Co‑Operative Academy Plymouth, from Saturday 20th July through to Sunday 28th. 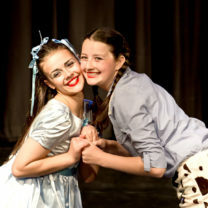 We are very fortunate to be able to use Lipson Academy for our Dance Festival. There are many advantages including: free parking; spacious changing rooms; a practice room; a competitor waiting room; a vending machine; an outside picnic area; an onsite café and of course a theatre and dance studio. We are very appreciative of the help and support Lipson staff always give and would like to thank the Academy for letting us use their premises for our 105th Festival. 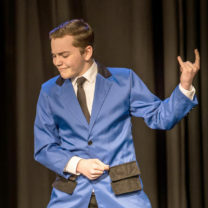 The 2019 Speech and Drama Festival is being held at the Future Inn from Monday 18th November through to Friday November 22rd. This year’s Instrumental section of the Music Festival will run over Friday 15th and Saturday 16th November, whilst the Vocal section is taking place on Friday 22nd and Saturday 23rd of November. Both are being held at Sherwell Church, North Road. The Plymouth Festival is a member of the British and International Federation of Festivals of which Her Majesty The Queen is Patron. The City of Plymouth Festival has completed the implementation of BIFF’S new approach to safeguarding and have earned the right to display the Blue Safeguarding Flag awarded by the SafeNetwork and NSPCC. Everyone entering the City of Plymouth Dance festival must use Run My Festival to make their entries. Entry will be available from Sunday 14th April for a three week period, closing on Sunday 5th May. Please do not hesitate to contact the dance festival organiser cherylpfestival@gmail.com if you have questions regarding this or if you have problems using it. Go to Speech & Drama section.